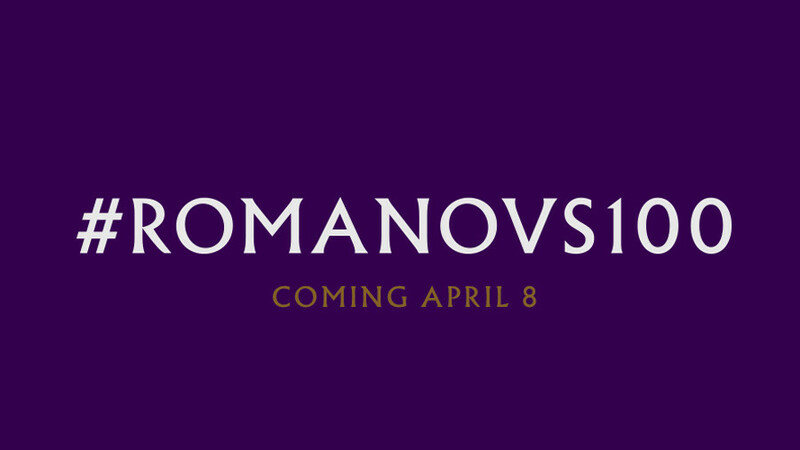 The launch date for RT’s new project has been revealed – #Romanovs100 will set in motion on April 8. The multi-platform photo project is dedicated to Russia’s last reigning family: Nicholas II, his wife and their five children. The Romanovs were keen photographers. Pioneering a new means of documenting daily life, they left a heritage of thousands of family photos. RT collaborated with the State Russian Archive to obtain these unique images and stream them via four different social media platforms: Facebook, Twitter, Instagram and YouTube. The photos will not be cross-posted through social media, rather the opposite: each platform will provide followers with unique content and style. Instagram’s narrative will differ from that of Twitter, YouTube, and Facebook, and the images chosen will be specific to each platform. Users may choose to follow just one preferred media – each platform will provide an immersive story that doesn’t rely on the project’s other accounts. However, Romanov fans will benefit significantly from the full experience by engaging on all four platforms. While more details are set to be unveiled next week, RT encourages you to keep an eye out for the hashtag #Romanovs100 so you don’t miss any developments.